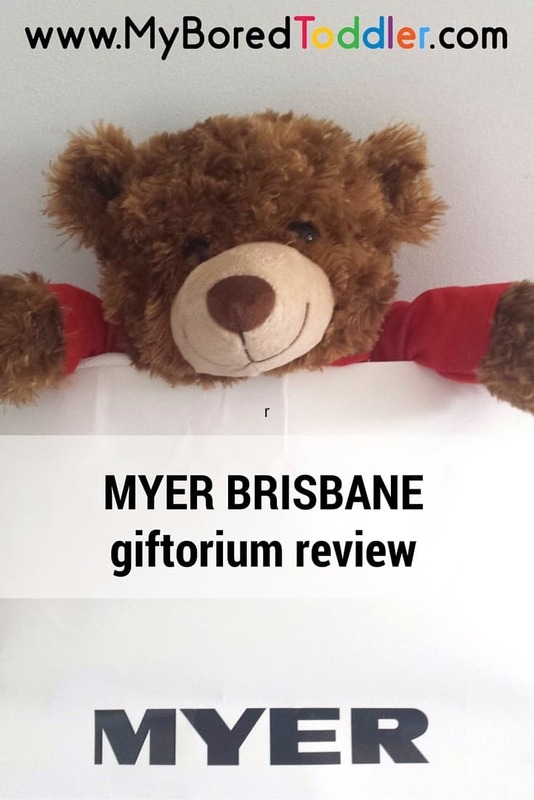 Last week my girls and I were lucky enough to be invited to the launch of this year’s Myer Giftorium at the Myer Centre in Brisbane. I as initially worried about taking two young children on my own, but I’m so glad we all went along – they had the most amazing time! There was so much for the kids to do, along with a one stop place to get all of my Christmas shopping. Dragging two young kids along to the shops at Christmas is not something I like to do often, so being able to go around and get presents for everyone from one level of the store was great. There were plenty of great kids toys on display and it gave me some great ideas for Christmas shopping. I managed to sneakily purchase a huge Crayola set full of crayons, pencils and textas that I know they will love. 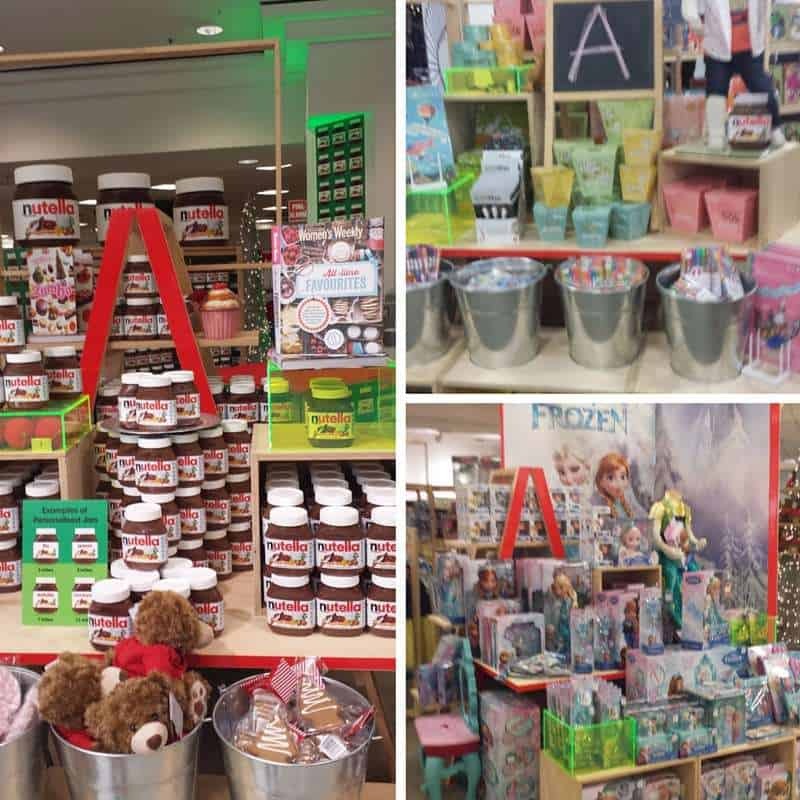 I was quite excited about the Nutella stand where you can have your own personalised jar made for you, and the Nespresso stand where I could happily spend a fortune. 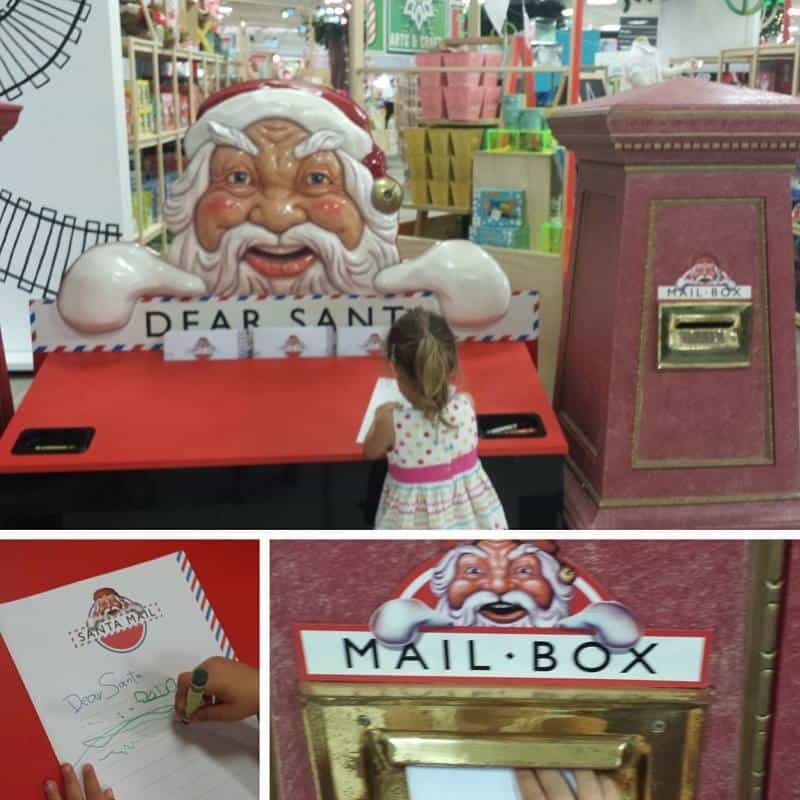 Don’t take your kids to see Santa in any shopping centre, this one has a train! When you go in to visit Santa, first you get to ride the very cool train. This was a huge hit with all the children there, with most of them sneaking in a second ride (maybe that was just my children!). There were plenty of opportunities for photos and a visit with Santa (and his reindeer Rudolph too), as well as the chance to have a magical photo as well. 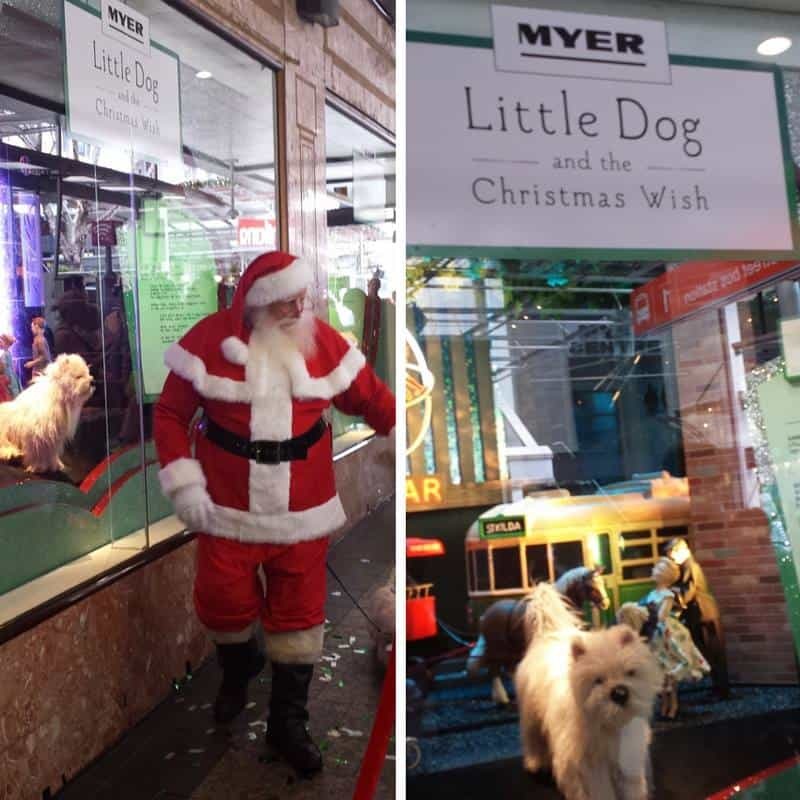 The highlight for all of us was the unveiling of this year’s Myer Christmas window which had the theme of ‘Little Dog and the Christmas Wish’. A beautiful display that the kids (and adults!) will enjoy. If you live any where near Myer the Giftorium and the window display are definitely worth a visit. It’s a great way to get into the Christmas spirit! *I was invited to attend the Giftorium launch, however all opinions are my own.